Hillary Clinton accused Russia of trying to "interfere with our election," suggesting that Moscow's alleged hacking attempts against her party were designed to bolster Donald Trump. 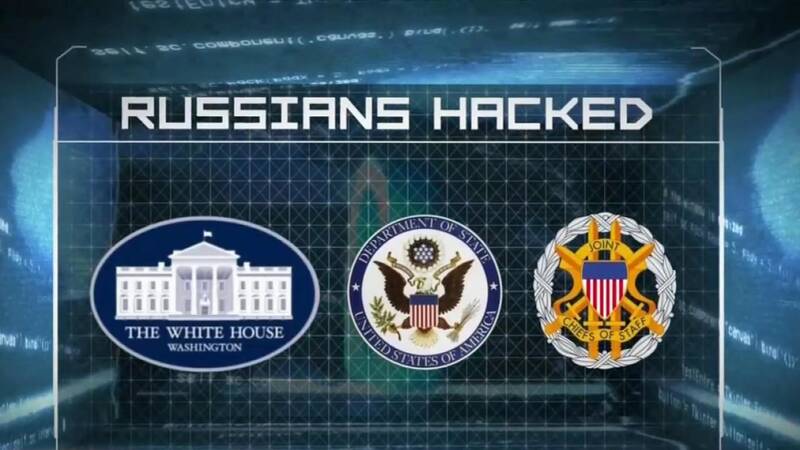 According to U.S. officials, Russian intelligence agencies were behind cyber-attacks against the Democratic National Committee in July. 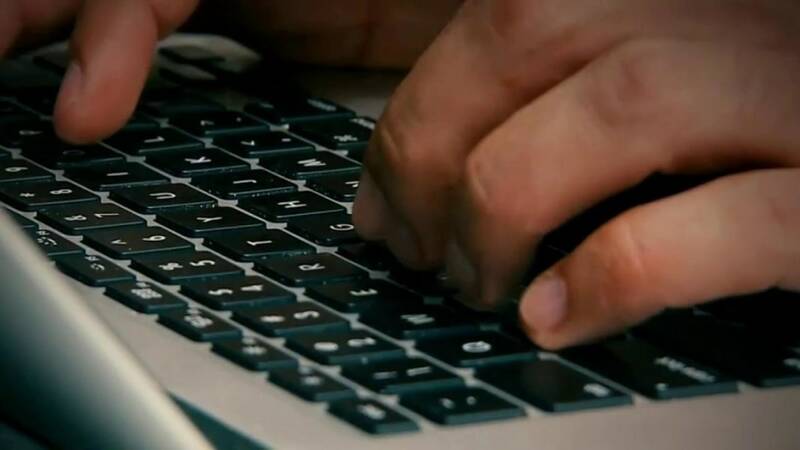 Intelligence officials told NBC News last week that Russia-based hackers were also behind two recent attempts to breach voter registration databases. Following the DNC breach, Trump appeared to publicly invite Russia to find and release Hillary Clinton's emails. He later claimed he was being sarcastic and not inviting a foreign power to hack. Clinton herself has largely avoided delving into the discussion on the cybersecurity breaches, but opened up Monday aboard her campaign plane. When asked by reporters aboard her campaign plane whether she thought Moscow was trying to help Trump win the election, Clinton replied with a "great saying" she said she learned in Arkansas. "If you find a turtle on a fence post, it didn't get there by accident," she said. "I think it's quite intriguing that this activity has happened around the time Trump became the nominee." The Democratic nominee told reporters on her plane that Trump has "urged the Russians to hack more, and, in particular, hack me, and he has generally parroted what is a Putin-Kremlin line." The allegation against Russia by U.S. intelligence officials "raises further questions about Trump," Clinton added, "and I think those are questions the American people should be asking and answering." The Republican nominee, she said, has "very early on allied himself with Putin's policies … And he furthermore has praised Putin, he seems to have this bizarre attraction to dictators, including Putin." She later told a rally in Illinois that U.S. intelligence officials now believe there's "credible evidence for them to pursue an investigation into Russia's efforts to interfere with our election." Clinton's remarks came hours after the Washington Post reported that U.S. law enforcement agencies were investigating what they see as "a broad covert Russian operation … to sow public distrust" in the election.